In my quest for anti-aging products, the most obvious thing I am always looking for is a great facial sunscreen. I haven’t always been the best at wearing sunscreen in the past. To be honest, it used to not really be on my radar unless I knew I’d be spending hours in the direct sunlight. 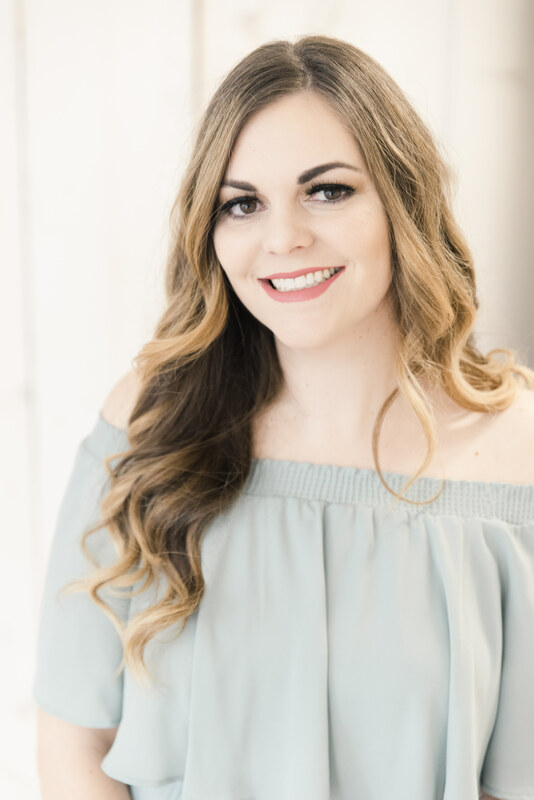 I go to the dermatologist once a year, and to me that’s always checked the box that I am doing what I can for my sun safety. HOWEVER, I realize that’s not really good enough. The sun is out every day, and even when I’m driving I’m catching the rays. And not just in the summer, but in the winter too! My hangup is that sunscreen can be unpleasant to use. It’s often thick, pore clogging, greasy, etc. I am picking about my moisturizers and serums, and everything I put on my face. Sunscreen is no exception! Recently, I started seeing ads for Volition Beauty. I’ve been super curious about this brand. 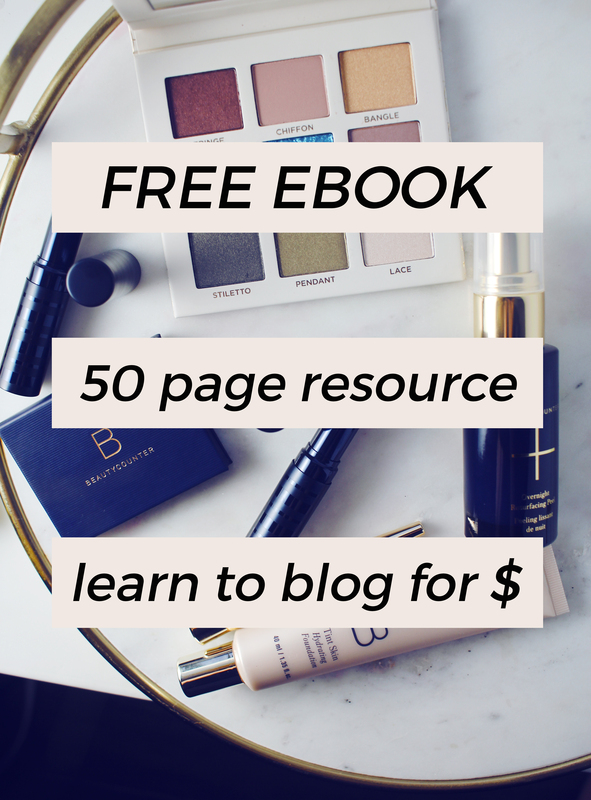 They run based upon a community of people (like you and I) who can give ideas for the next big beauty product. They’re voted on, and the labs they work with make these products come to life. They like to solve beauty problems that so many of us have. Many people dislike sunscreen for the same reasons I do, but would love one that felt like luxury- nourishing, hydrating, indulgent. A breathable, weightless fluid effortlessly protecting my skin from the sun while leaving a soft, luminous glow. 100% cruelty free. Safer ingredients. Sounds like heaven, am I right? 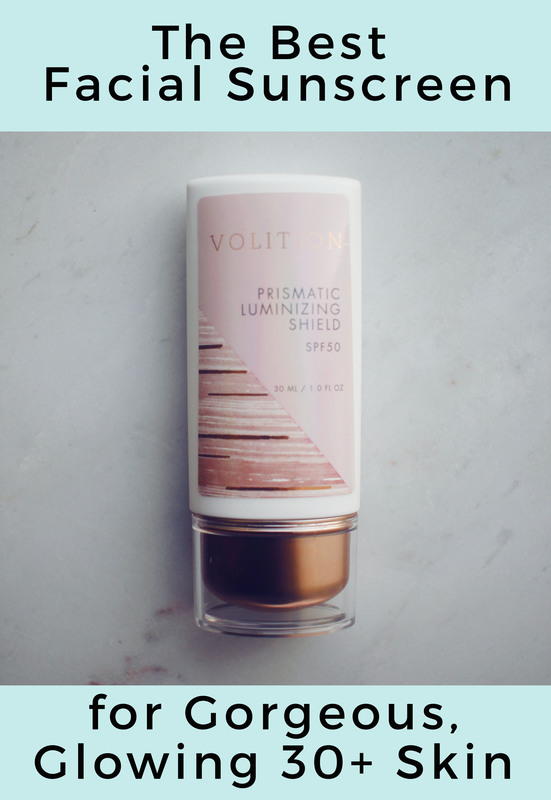 The moment the Volition Beauty Prismatic Luminizing Shield SPF 50 crossed my radar I knew I needed it! When I tried this out at Sephora, it was love at first try. I don’t mind splurging on a skincare item like SPF that I know I’ll use daily. I will typically put on my daily skincare and after it soaks in for a minute, I’ll apply the Luminizing Shield. I have fair skin and I noticed it made me more glowy but not in a strobe light way. It’s subtle and pretty. It reminds me of the LXMI Goddess Glow in the sense that it has healthy, luminous qualities without being overkill. It looks so pretty on, and with or without makeup I love it! My skin can breathe, it doesn’t break me out, the pearlescent glow and watery texture come together in a way that makes my pores seem blurred, and above all- I’m getting that SPF 50 in. If you haven’t noticed, I highly recommend this as your summer facial SPF! I am definitely going to repurchase. School’s not even out yet and we have a lot of summer to come so I know I will be needing more SPF before too long. I have several on my radar at the moment, so I’ll do a post soon! I have been using this for midday touchups and I’ve also got some tricks up my sleeve for anti-aging the neck/chest area in the summer. Should I write a post on that too? Let me know in the comments! 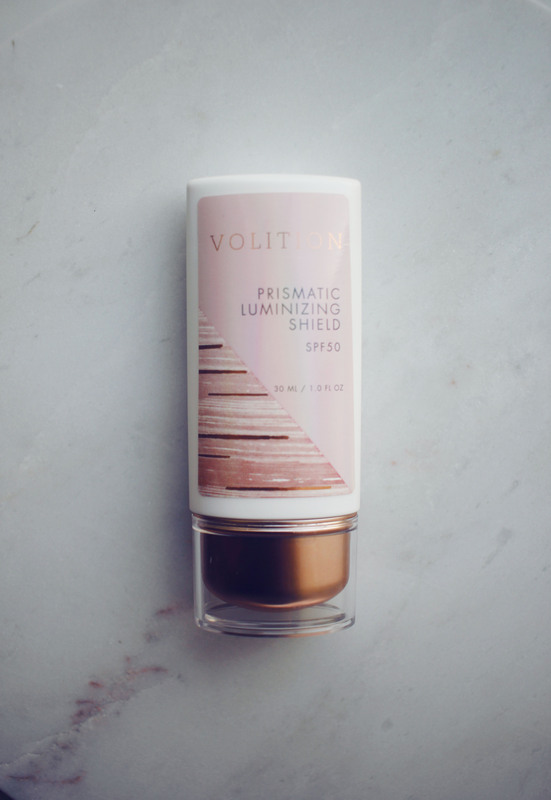 Have you heard of Volition Beauty? Are you wearing SPF every day? Let me know what you’re using! I’m always looking to try something new!